Sandy's Newest Luxury Home Development is coming along FAST! 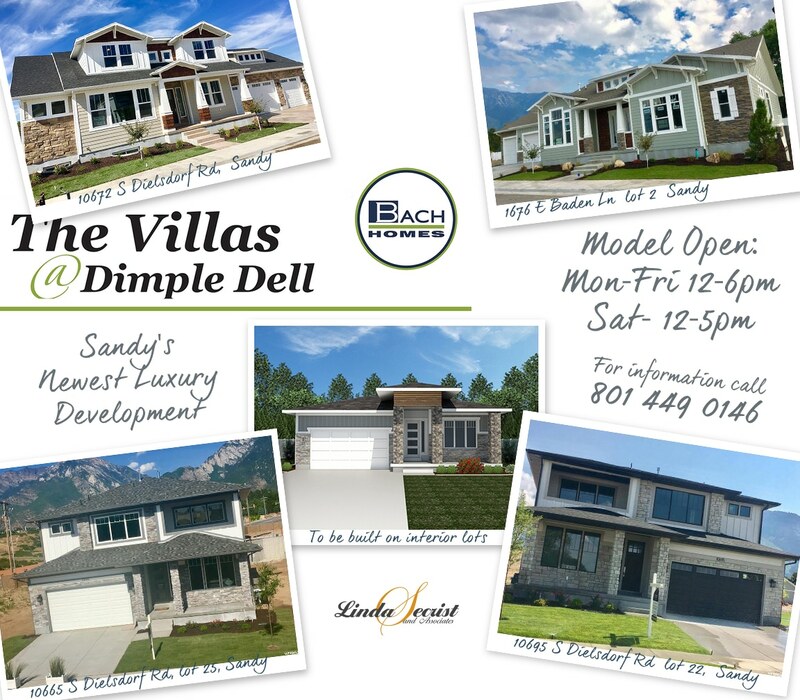 Villas At Dimple Dell, Sandy, Utah's newest Luxury home development is coming along FAST! This is a peek at Bach Homes sample #WeltonA floor plan. 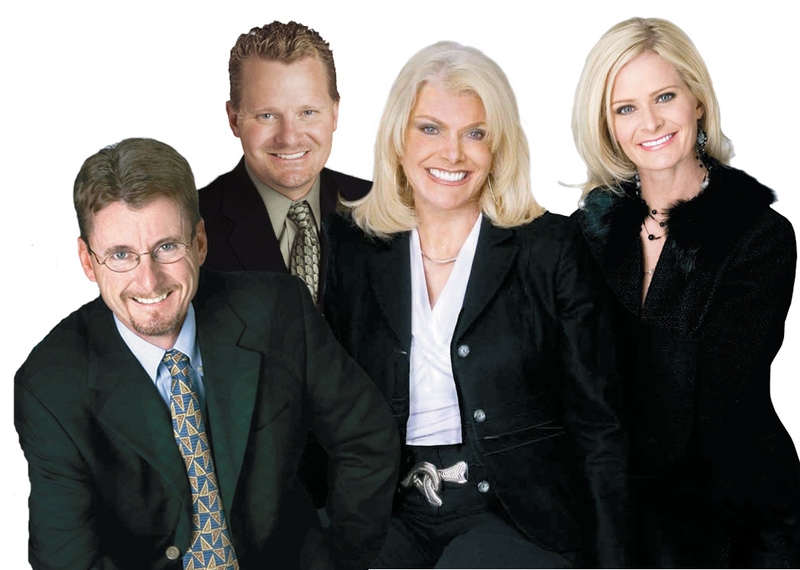 Offering #MainFloorMasterSuite, #OpenConceptLiving#Oversized3plusCarGarage #MassiveVaultedCeiling #Views of the magnificent Wasatch Front.